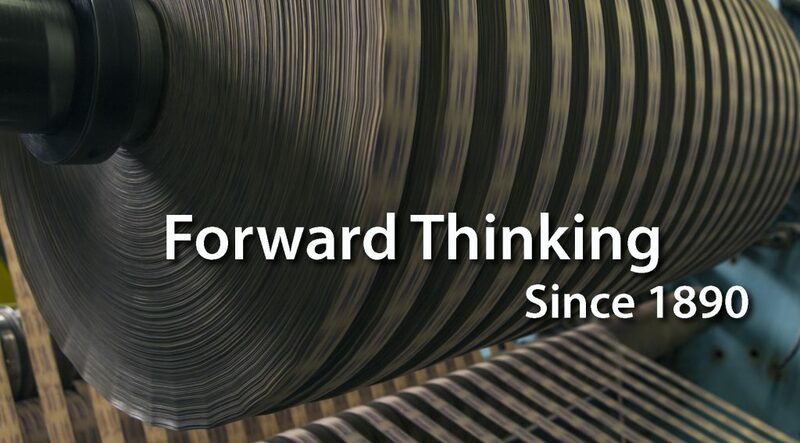 For additional email addresses, visit the Our Team page. The Tee Group Films Ladd facility is located approximately 100 miles west of Chicago, one mile north off Interstate-80 (at Exit 70). 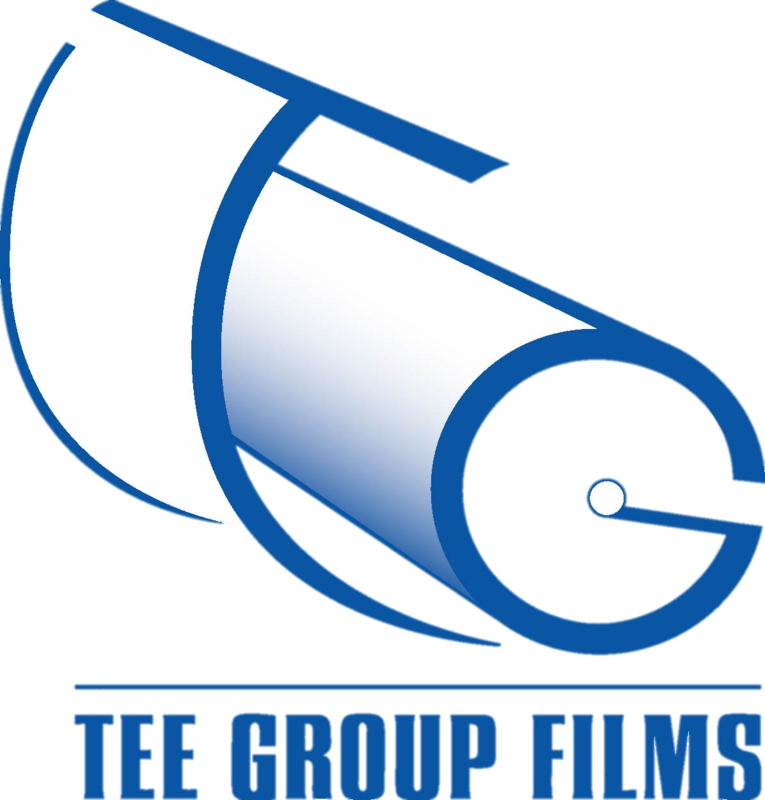 © 2019 Tee Group Films.